You are fully protected by our 100% No-Risk Double-Guarantee. If you don’t like online course. After first lesson then we will happily refund 100% of your money. No questions asked. Below is an overview of the technologies and concepts you will learn throughout the course. Learning within the context of a technology provides not only a broader understanding of the language, but also the auxiliary skills necessary to get higher paying jobs. All topics are accompanied with real life cases. Assignments solves from simple to complex. 1) What are the system requirements for the software? There is no particular system requirement for this course since the tools required for this course can easily be installed on almost every laptop with basic configuration available these days. 2) How Online Classes are conducted? Online Classes are conducted with the help of Web Based Training Tools (GoToMeeting or other Tools). Trainer will share the screen with you and everybody in the session would be able to see screen and hear each other and talk to each other. It will be a very interactive sessions. 3) Do you have a classroom option? Yes we have classroom option for in-house candidates. However, most of our students end up doing instructor led live online classes, including those who join classroom in the beginning. Based on the student feedback, the learning experience is same both in classroom and instructor led live online fully interactive mode. 4) What if I miss a class? Don’t worry. You will always get a recording for the class in your Learning Management System (LMS) account. Have a look at that and reach out to the faculty in case of doubts. All our live classes are recorded for self-study purpose and future reference, and these can also be accessed through our LMS. Hence, in case you miss a class, you can refer to the video recording and then reach out to the faculty during their doubts clearing time or ask your question in the beginning of the subsequent class. You can also repeat any class you want in the next one year after your course completion. 5) For how long are the recordings available to me? Six months year post your course completion. If needed, you can also repeat any number of classes you want in the next one year after course completion. Virtually the recordings are available to you for lifetime, but for judicious use of IT resources, the access to these recordings get deactivated post 6 months, which can be extended upon requests. 6) I am having difficulty coping up with my classes. What can I do? For all the courses, we also provide the recordings of each class for their self-reference as well as revision in case you miss any concept in the class. In case you still have doubts after revising through the recordings, you can also take one-to- one time with the faculty outside classes during. Furthermore, if students want to break their courses in different modules, they get one year time to repeat any of the classes with other batches. 7) How online classes are different from live class room? Online classes are very interactive and same as class room training and additionally you will have facility to record complete class. 8) How I will know about Trainer? We will arrange Demo Session to know about Trainer and his knowledge. 9) Do you provide any support regarding Job interviews? We cover complete course with interview expected questions, so the course can help you clear interview but depends on your preparation and practice. 10) Can I pay in installments? Yes. While making the fee payment, most of the courses have the installment option. 11) Do you help in placements? We follow a comprehensive and a self-sustaining system to help our candidates with placements. This is a win-win situation for our candidates and corporate clients. As a pre-requisite for learning validation, candidates are required to submit the case studies and project work provided as a part of the course (flexible deadline). 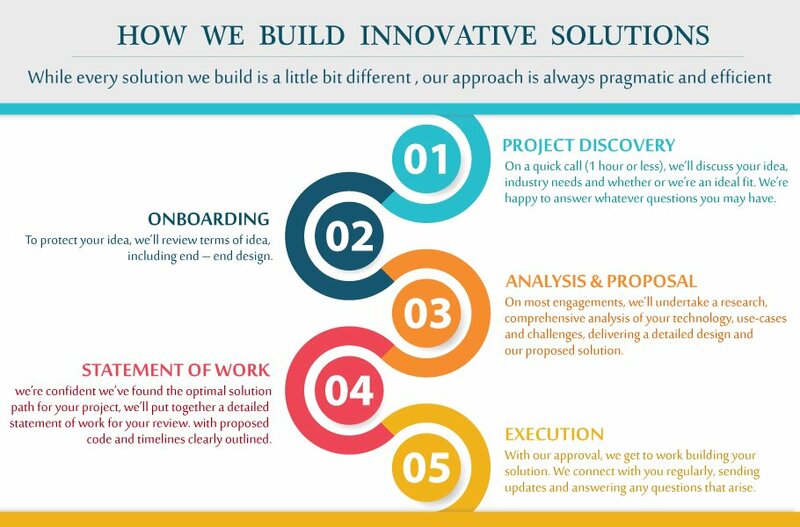 Support from our side is continuous and encompasses help in profile building, CV referrals through our clients, HR consultants and companies directly reaching out to us. 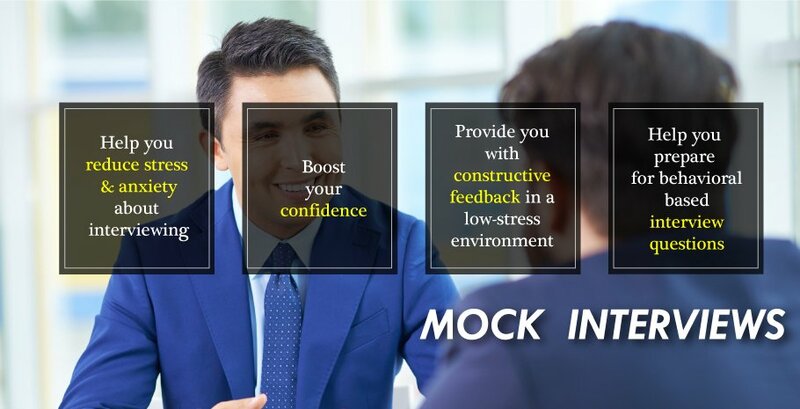 We will provide guidance to you in terms of what are the right profiles for you based on your education and experience, interview preparation and conducting mock interviews, if required. The placement process for us doesn’t end at a definite time post your course completion, but is a long relationship that we will like to build. 12) Get Hired, Not Just Certified? We understand the value of your time & money and thus we trained candidate according to the needs of industry. we prepare you for the interview rounds and also share leads and references for placements. 13) How do I attend the online classes? Are they interactive or self-paced? We provide both the options and for instructor led live online classes we use the gold standard platform used by the top universities across the globe. These video sessions are fully interactive and students can chat or even ask their questions verbally over the VoIP in real time to get their doubts cleared. 14) What do I need to attend the online classes? To attend the online classes, all you need is a laptop/PC with a basic internet connection. Students have often shared good feedback of attending these live classes through their data card or even their mobile 3G connection, though we recommend a basic broadband connection. For best user experience, a mic-headphone is recommended to enhance the voice quality, though the laptop’s in-built mic works fine and you can ask your question over the chat as well. 15) How can I reach out to someone if I have doubts post class? Through the LMS, students can always connect with the trainer or even schedule one-to- one time over the phone or online. During the course we also schedule periodic doubts-clearing classes though students can also ask doubts of a class in the subsequent class. LMS also has a discussion forum where a lot of your doubts might get easily answered. In case you are having a problem still, repeat the class and schedule one-to- one time with the trainer. 16) Will online class be an interactive session? Yes, you will be able to hear trainer and communicate with him. We use web based Training tools (GoToMeeting or other Tools) for online classes. 17) Do you provide study material? Yes, we provide complete study material, Interview questions and recorded sessions. 18) Will you provide real-time scenarios / live projects? Yes, we will provide teaching on real time scenarios / live projects during classes, most of the time the classes will be practical and on demo projects. 19) If I miss a single class or two classes due to any reason? 20) How I can make payment online? Online Payment can made through Wire Transfer (Bank to Bank Transfer) Or Paypal or Credit / Debit Card Payment. 21) When I can make payment? 22) Do you provide help or assistance in my project? 23) Will I get a certificate in the end? Yes. All our course are certified. As part of the course, candidates get weekly assignments and module-wise case studies. Once all your submissions are received and evaluated, the certificate shall be awarded. 1) Can I download the recordings? No. Our recordings can be accessed through your account on LMS or stream them live online at any point of time though. 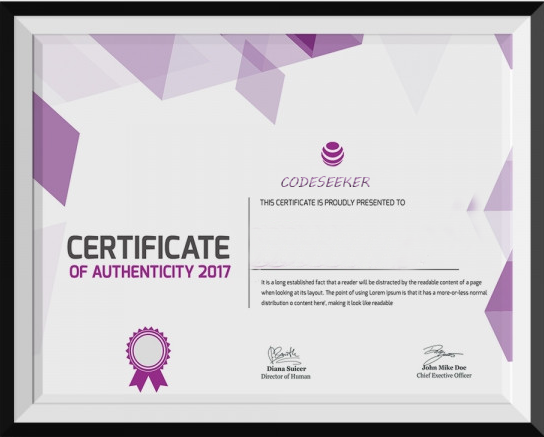 Recordings are integral part of CodeSeeker intellectual property. The downloading/distribution of these recordings in anyway is strictly prohibited and illegal as they are protected under copyright act. Incase a student is found doing the same, it will lead to an immediate and permanent suspension in the services, access to all the learning resources will be blocked, course fee will be forfeited and the institute will have all the rights to take strict legal action against the individual. 2) What if I share my LMS login details with a friend? The sharing of LMS login credentials is unauthorized, and as a security measure, if the LMS is accessed by multiple places, it will flag in the system and your access to LMS can be terminated. 3) What is your refund policy? © 2019 jai venkateswara technologies private limited. All rights Reserved.